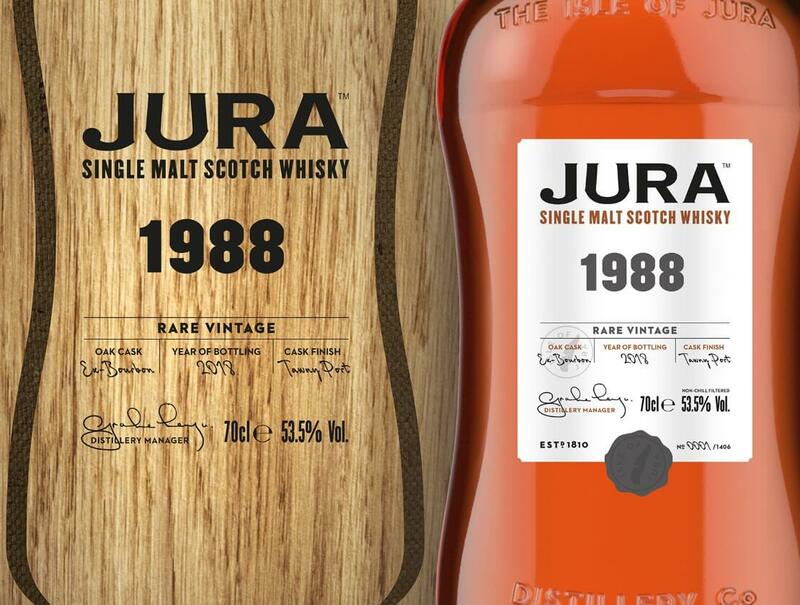 Jura Single Malt Whisky has revealed the development of its new Prestige Range, which showcases a selection of old and rare stocks from the brand’s whisky making history. Jura made waves in March last year with the unveiling of a full rebrand and re-launch for the brand’s global presence, featuring a new house style, 10 new whiskies and a new bottle and carton design. Launching with the Rare Vintage Jura 1988, the first expression in the new range is available in select domestic markets globally, RSP £650. 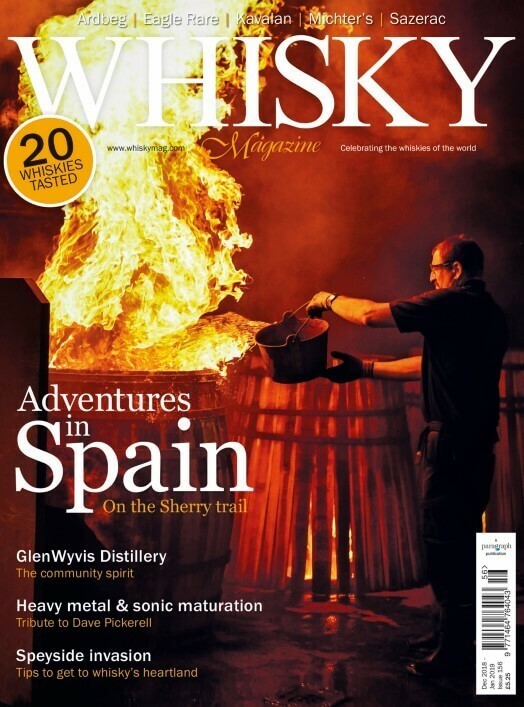 Meanwhile in travel retail, an aged Jura 28 Years Old is available, including select World Duty Free ‘World of Whiskies’ stores, RSP £399.